Fast and Friendly Junk Removal in Burlington ON, the full service Burlington removal team does all the work for you so you can sit back and relax! 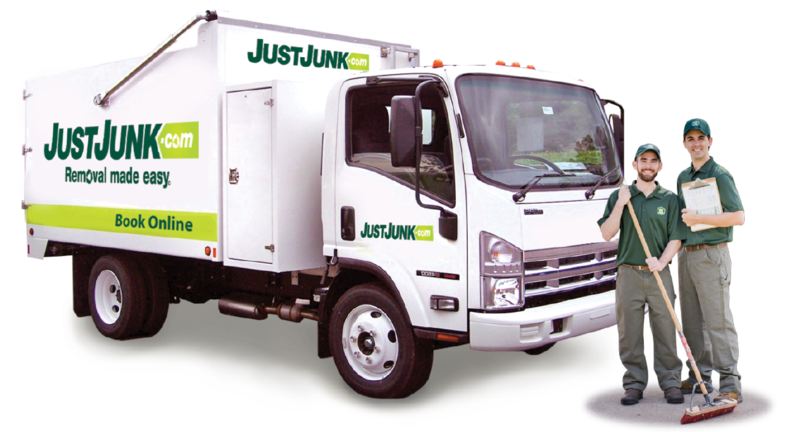 JUSTJUNK will remove almost anything from anywhere. Simply point to your unwanted items and our uniformed junk removal service representatives will do all the loading for you. If you don’t need it and it’s taking up space, then let JUSTJUNK remove it for you. JUST JUNK doesn’t just take your items to the dump, we know that in many cases items are held near and dear to our customers and are parted with in unfortunate circumstances. We work tirelessly with local Burlington charities, recycling facilities and waste management depots to reduce our carbon footprint and ensure that your items are removed responsibly. Book a Quote online and Save! 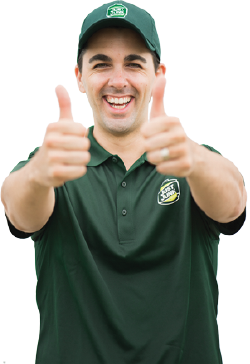 Junk Removal in Burlington has never been so easy. Call Today 905-849-6047 and our professional junk removal specialists will be sure to exceed you expectations or you can book online on your removal today! 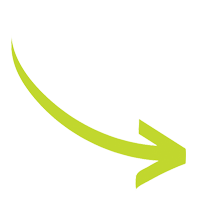 With our same and next day service for most items, we can remove junk quickly and efficiently!